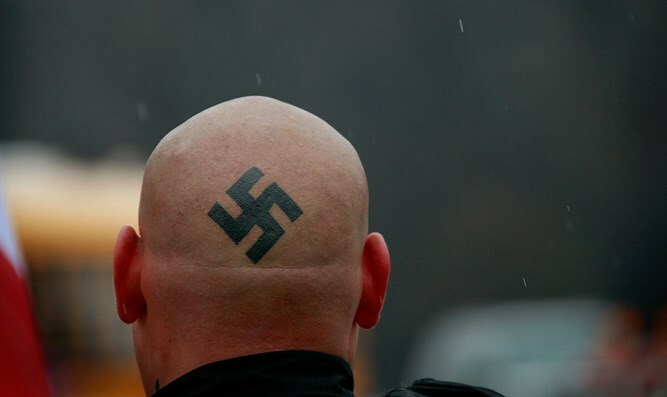 An armed neo-Nazi march to harass a Montana Jewish community will go forward. An armed neo-Nazi march proposed by a white supremacist website to harass a Montana Jewish community will go forward, the website's editor said. Andrew Anglin, who runs the Daily Stormer website, told the ABC-Fox affiliate in Montana that the march on Whitefish will be held Jan. 15, which coincides with Martin Luther King Day. Spencer has said that he doesn't believe the march will happen, calling it a joke, according to ABC-Fox Montana, but has not denounced it.